We’d just like to thank everyone who was involved in this year’s Festival of Winter Walks. We had a big turnout on many of the walks and we know many new walkers came along, and we hope that everyone enjoyed their experience. We even had over 20 people to the walk led by Maria from Norwich group on Christmas Day, a great turnout! 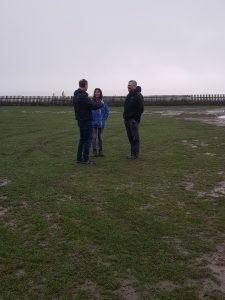 Richard, our area chairman, and Heather, walk leader on the first day of the Festival, being interviewed as part of a feature on BBC Radio Norfolk. 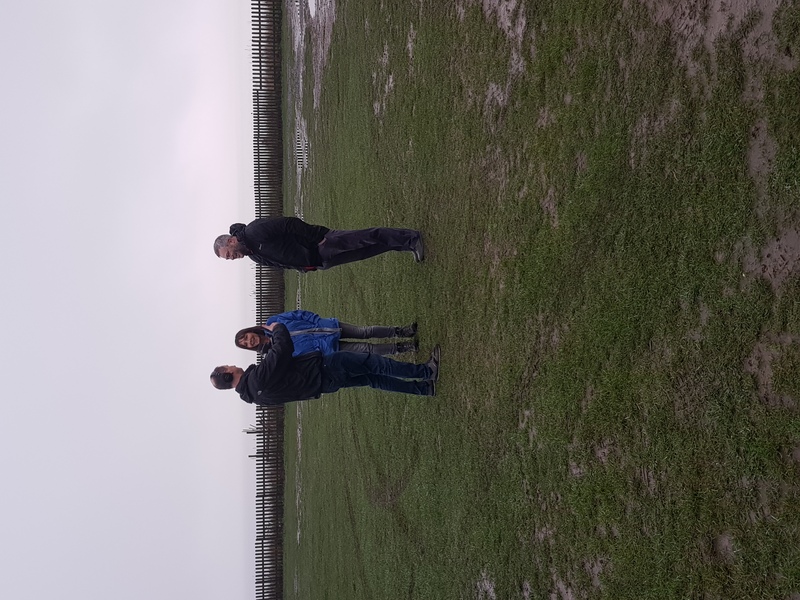 The theme of the festival was loneliness and isolation, and how Ramblers can help people get healthy and meet new people, and we’ll be running similar projects in 2019.